The woes of music retail notwithstanding, book stores are not an open-and-shut case yet. The music industry's demise was an open secret. But RP-Sanjeev Goenka Group's decision to shut down all Music World stores in June seems to have set in motion a domino effect in the industry. 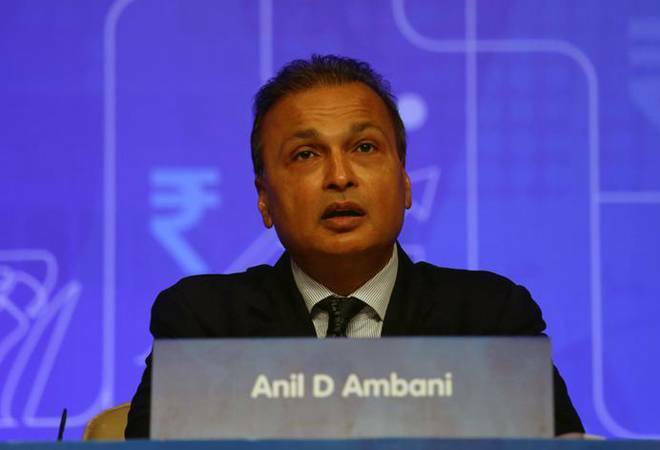 Close on the heels of this announcement came news of the downsizing of Reliance Retail's TimeOut music, movies and book stores and the high-profile exit of Bijou Kurien, Reliance Retail's president and CEO (Lifestyle). Videocon's Planet M too has scaled down growth plans. After music, what is the future for book retailing? Market experts say books are unlikely to go the same way as music any time soon. India's books market, barring educational books, is valued at Rs 1,600 crore and is part of an estimated Rs 3,500-crore books-music-stationery industry. "The demise of music comes as no surprise. Not just the sale of music CDs but even the audio industry is impacted as people are changing the way they consume music. However, logic suggests that book retailing should grow, especially in India where new and young consumers are getting added," says Raghav Gupta, Principal, Consumer & Retail Practice, Booz & Company. Certainly, the plans of some key players suggest book retailing isn't likely to die out soon. K. Raheja-owned Crossword Bookstores hopes to add eight to 10 stores in 10 months to its existing 84 stores, says Kinjal Shah, COO, Crossword. He believes smaller cities such as Surat, Patna, Kohima and Guwahati offer great growth potential. Shah is not blind to the nascent trend of e-books. "We have just inked a tie-up with Kobo for our readers to download books and we are also actively going to promote it," he says. Kobo is among the leading global providers of book e-reading services. Dedicated book publishers and distributors venturing into book retailing are optimistic. "We have found tremendous offtake at our bookstore recently launched in Bangalore. We are planning to open a store in Chennai," says Ajay Mago, CEO, Om Books International, the largest Indian English trade publisher. "We are going slow and steady and have grown our presence to 10 stores. We do not want to spread ourselves in a million other things that have little to do with books and create inventory issues." says Mago. 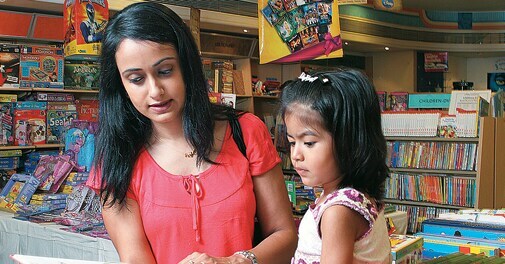 Industry observers point to the success of business model used by dedicated book stores such as Crossword and Om Books. Their specialist knowledge offers them an edge over general retailers selling books along with other products A little protection will not hurt, though. "We need to learn from the experience in France that has banned the discount of online stores beyond a minimal level to protect the book publishing industry," says Mago.